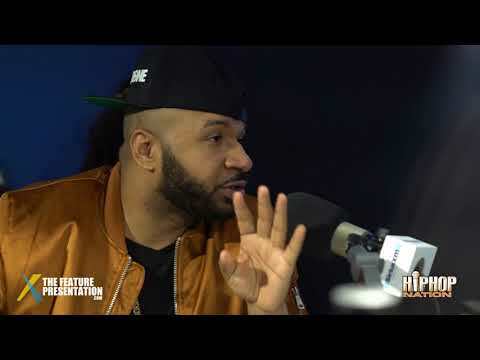 DJ Suss One Sits With Meagan Good & Michael Ealy To Talk About The Upcoming Film "The Intruder"
DJ Suss One Talks With The Director Of The Upcoming Film "The Intruder" Deon Taylor! On Tour With Mariah Carey Backstage In Mississippi! !